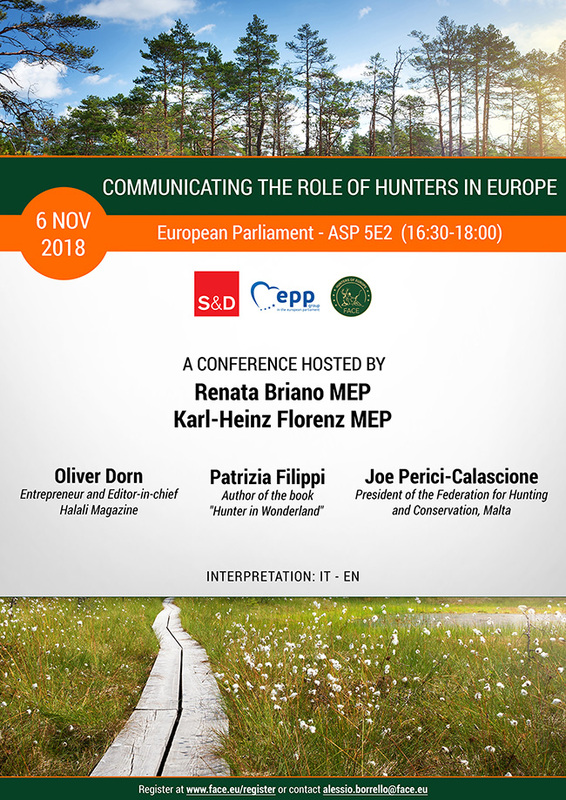 Register now for the conference “Communicating the Role of Hunters in Europe”, hosted by MEPs Renata Briano and Karl-Heinz Florenz, and organised in cooperation with FACE – European Federation for Hunting and Conservation. 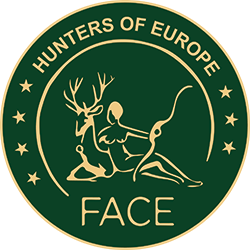 Hunting is an integral part of European culture, providing a strong connection to nature for millions of people. Sustainable hunting also generates social, economic and conservation benefits to local communities in Europe’s rural regions. 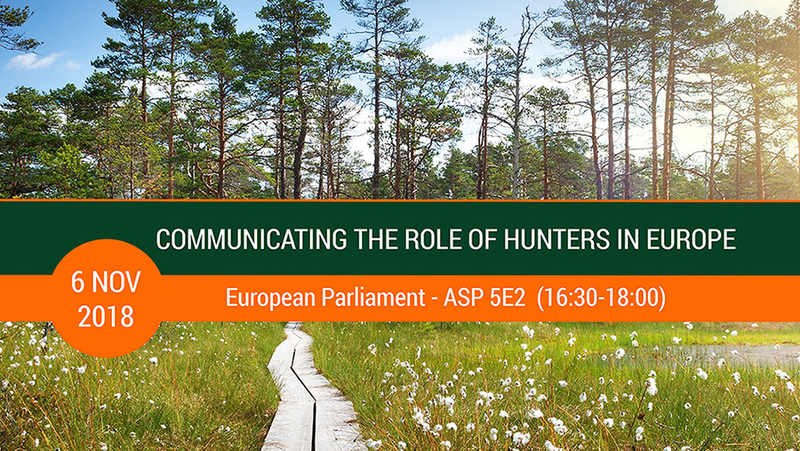 The conference aims to discuss the challenges and opportunities linked to communicating the role of hunting in Europe. The speakers will focus on diverse topics including the importance of youth education (with the example of fairy tales and literature) as well as the recent trends towards the consumption of organic food and how to promote game meat to the public. It will also discuss the communication challenges linked to promoting the cultural value of traditional hunting methods in Europe’s Mediterranean region. Effective communication is needed to ensure that the wider benefits of hunting are understood and valued by European society. In this context, this conference aims to highlight a range of effective approaches to communicate the value of hunting.